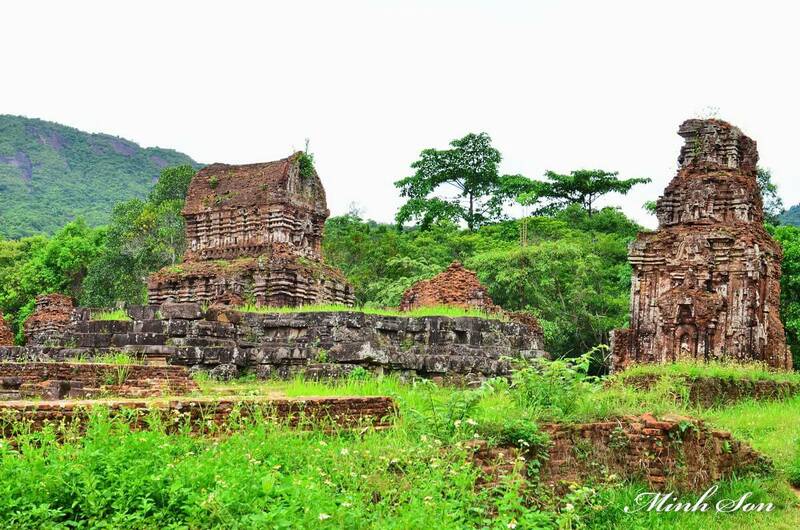 Depart at 8.00 am or 13 pm from your hotel to My Son, a World Heritage site, 40 km southwest of Hoi An. 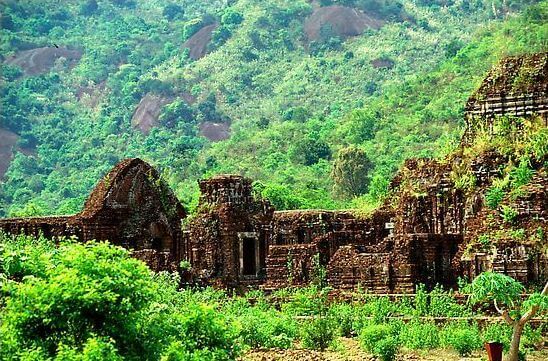 Located in a lush valley, My Son was a capital and religious center of Cham people, with red brick towers and sanctuaries, considered to be in the same league as some of Southeast Asia’s greatest archaeological sites, including Angkor-Wat in Cambodia, Bagan in Myanmar, Ayutthaya in Thailand and Borobudur in Indonesia. 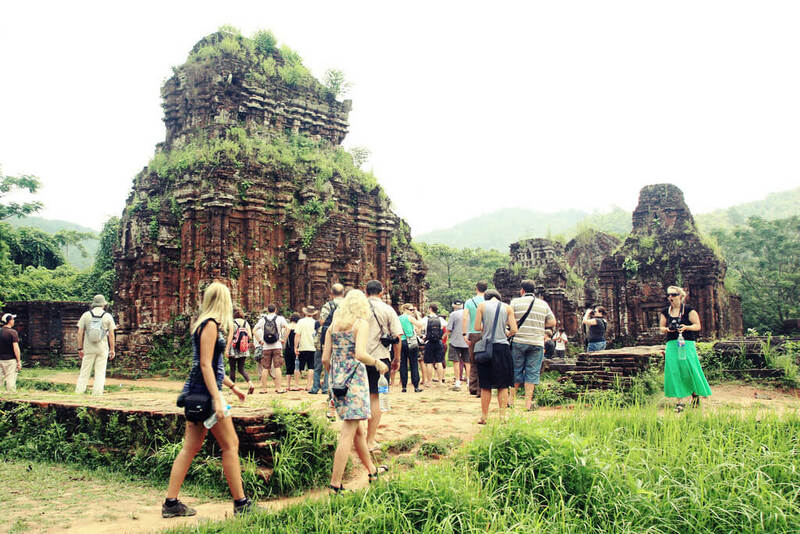 These towers and sanctuaries were built from the 7 to 13 centuries. Finish tour at your hotel.